What spectacular shots! 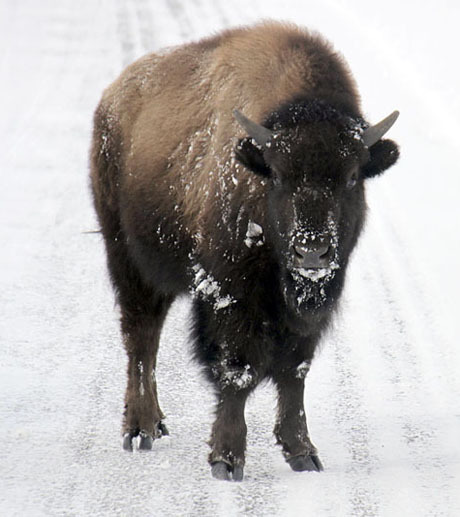 It was a wonderful experience to see Yellowstone in winter and meet great people like you. Thanks for sharing your talent and your company.